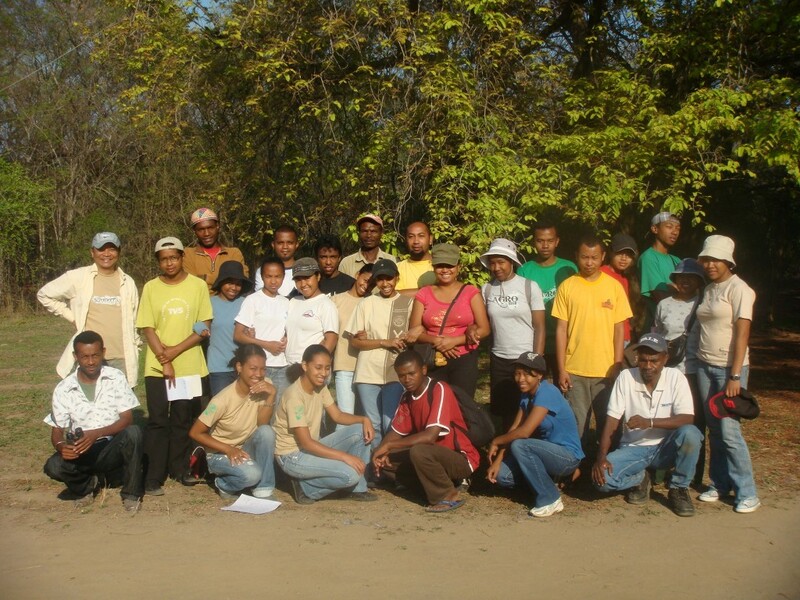 The Department of Forestry at the School of Agronomy (ESSA-Forêts), University of Antananarivo, holds an annual field school at Bezà Mahafaly, where students gain hands-on experience of the challenges and approaches used in community-based conservation. 15-20 fifth year students from ESSA-Forêts participate in the 10-day course each year. 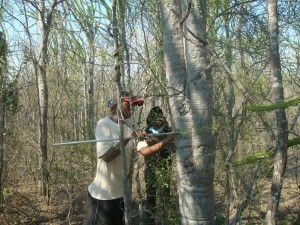 Students undertake a combination of seminars, fieldwork, and independent projects. As part of a powerful learning experience, students participate in the work of conservation, including biodiversity inventory and monitoring, spatial analysis of land cover, and discussion and structured inquiry with members of the local community. Each student prepares a report at the end of the program. 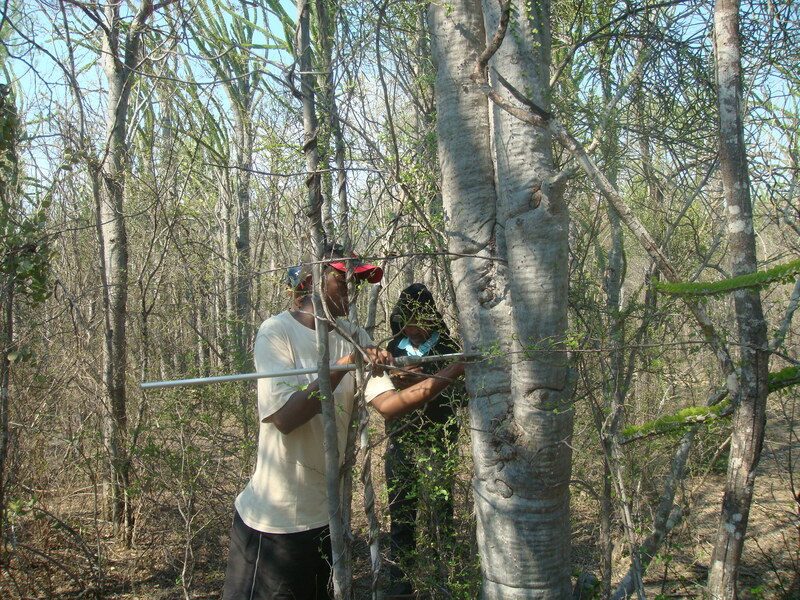 Field-based courses in collaboration with ESSA-Forêts are also offered to student groups from international institutions. 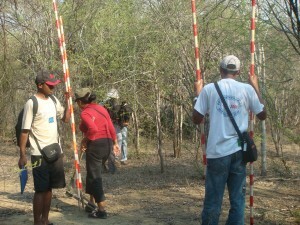 With recent improvements in infrastructure at the field station, the scope for these courses has increased. In addition to exploring the unique ecology and biodiversity of Bezà Mahafaly and learning first-hand about conservation activities, students experience life in a new cultural environment and meet conservation leaders working in partnership with local communities.